Join us for our monthly meeting (please register to get location details)! 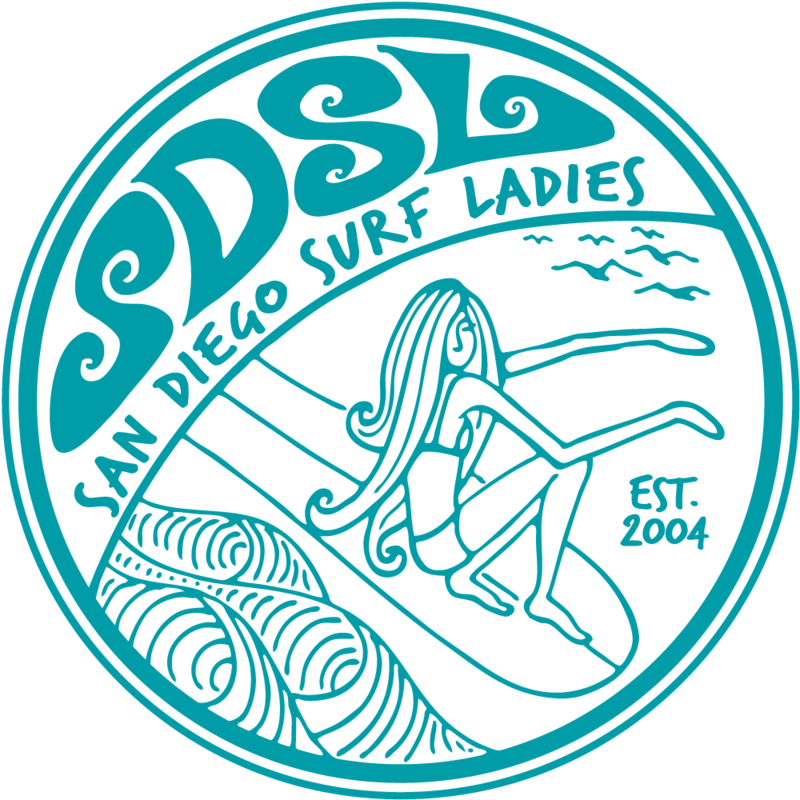 Our meeting will be held at an SDSL members' house. We'll order some pizzas, so please bring some cash to contribute if you would like to eat. Feel free to bring wine, beer, soda, whatever to drink. This month's meeting should be pretty exciting! We'll have Manny Vargas speak about Baja. He'll give us an overview about the direction of Baja Weekenders, as well as breakdown Baja. He'll talk about favored tides and swells across the region, in addition to which boards are better at certain breaks. Another treat? Manny will do a lesson on the GoPro, so bring yours if you have one!! !